Yes, it is the time for New Year with new plans. 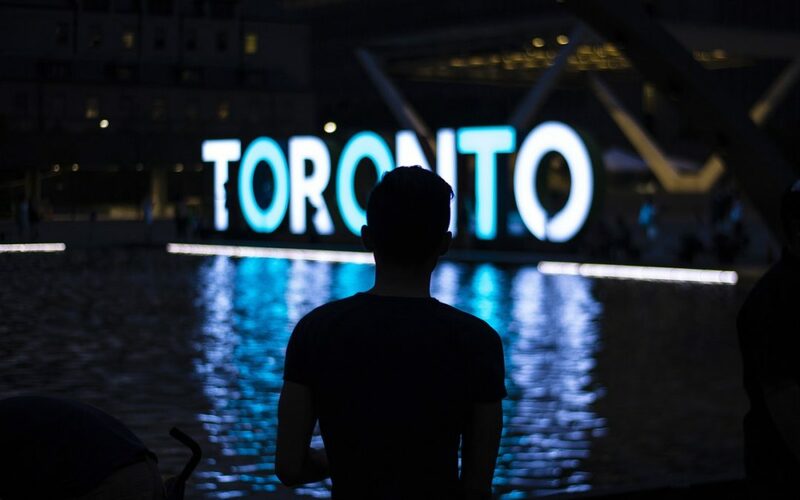 The city of Toronto keeps growing and the chances of adventure, party and food are also getting to the next level. You can get the information about the new happenings in 2019 with Toronto Airport Limo too. However, we are excited to share some amazing and ideal way to enjoy Toronto in 2019. There is a never-ending list of festivities, concerts and new eateries to try in the city. So, are you ready to plan your Toronto bucket list with all thrilled activities? From 19th January to the 24th of February, there is going to be an art installation followed by the theme of ‘signal transmission’. If you want to get amazed by the ideas of human interpretation, do not forget to visit that gallery. Do you have a sweet tooth? Well, this festival is for the love of sweets. This is a two day festival from March 9th to 10th March. It is the best way to spend time as a Canadian. Enjoy the iconic maple taffy and let yourself crave for it next time too. If you’ve been known as a crazy fan of food, you must have tried and enjoyed Eataly. If not, they are opening their first at Yorkville in Canada. They will feature all that you want, restaurants with amazing food recipes and the Italian food by the best chefs. So, don’t forget to get more details about and stay tuned for more information about the launching of Eataly in Canada. In case you don’t know about the store it has been a great store in the history of Canada. They are opening it again in 2019. Prepare yourself for some nostalgic shopping around. Some of the people might have it in their subconscious memory, well it’s time to refresh it. ‘No Tears left to cry’ because it is the year of Ariana too. Yes, she is going to slay it in April in Toronto. Book your entry in advance and rock the floor with some amazing numbers of Ariana. The Wonderland will be converted into a winter wonderland in November 2019. You can enjoy summers at your best at that time. These are just a few highlights from new happenings of Toronto in 2019. You can find many more ways to enjoy any season of this year in Toronto at its best. Toronto Airport Limo Flat Rate is going to be there in your services providing the best Toronto Airport Limo and private car service in Toronto at your own convenience. So, book your limo services at most affordable rates and enjoy the ride around the city in a luxurious car.